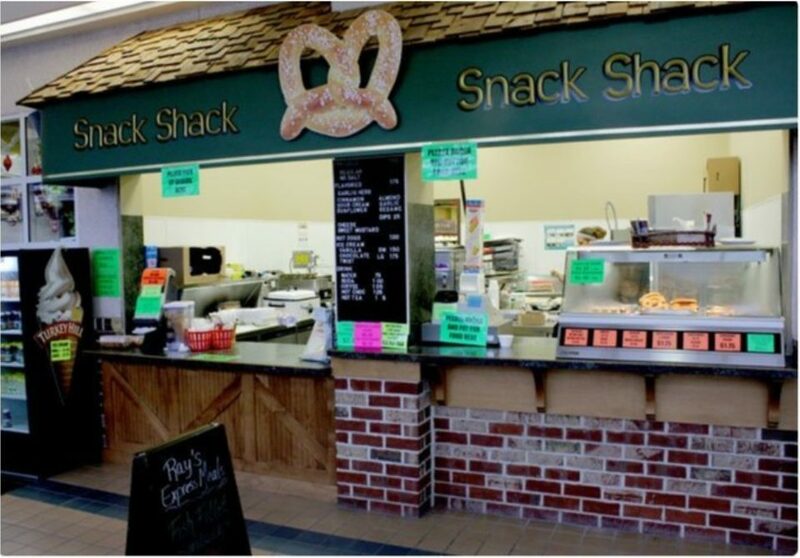 Energize your shopping with a quick snack as the Snack Shack. Soft pretzels, sandwiches, milkshakes, ice cream and much more! Located outside of customer service in the Farm Market foyer.